you will see this theme throught this book . It si the most important concept you can learn in order to be a successful trader. If you can master this skill, you can be very successful in this business. But without it, you are destined to fail. It really is that simple. If you can learn to act in your own best interst, you will make a lot of money trading. 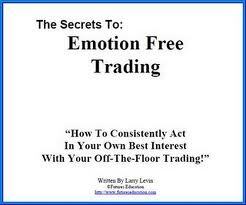 If you dont learn to act in your own best interest you will lose a lost of money trading.